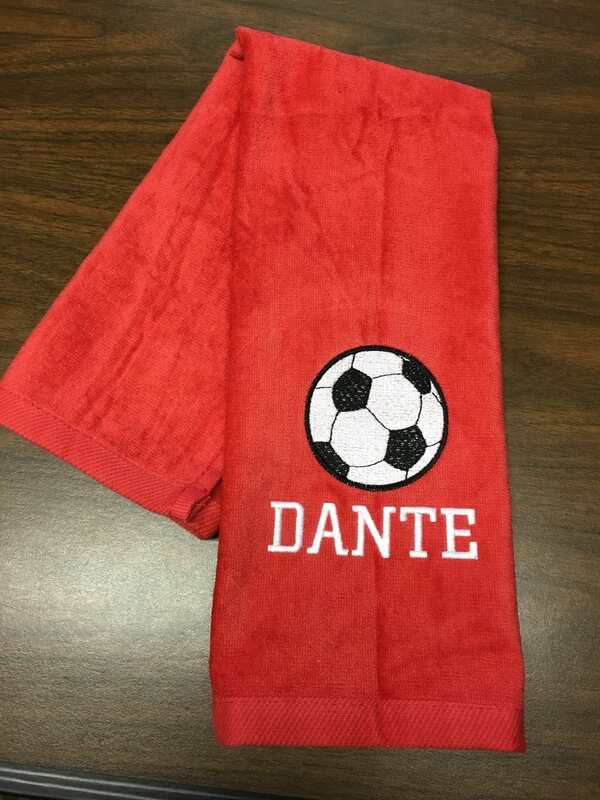 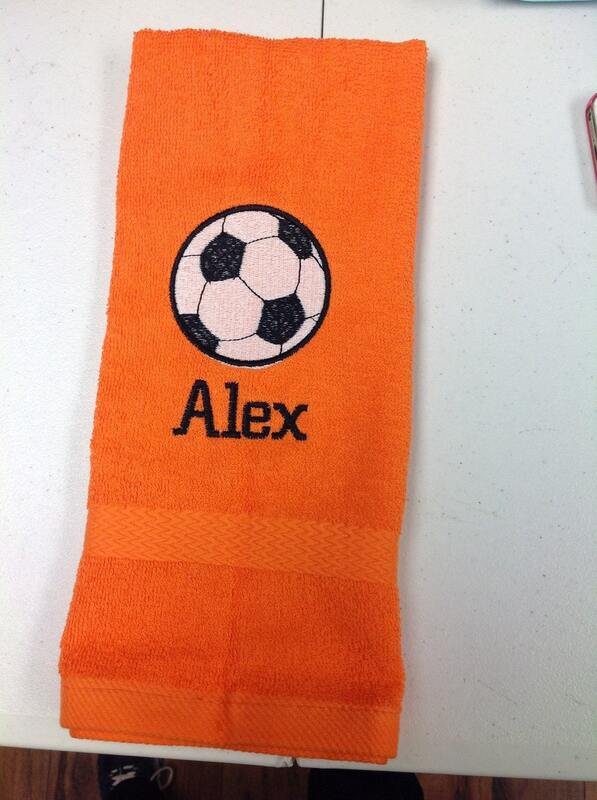 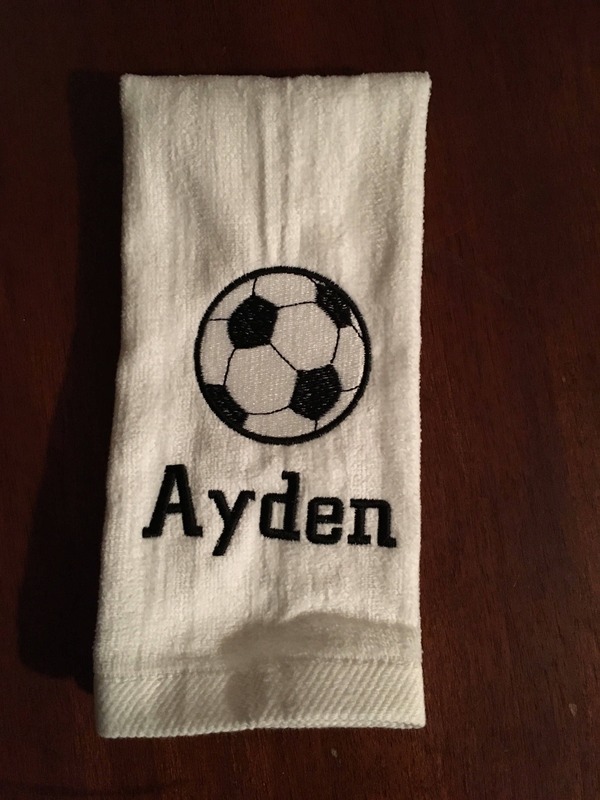 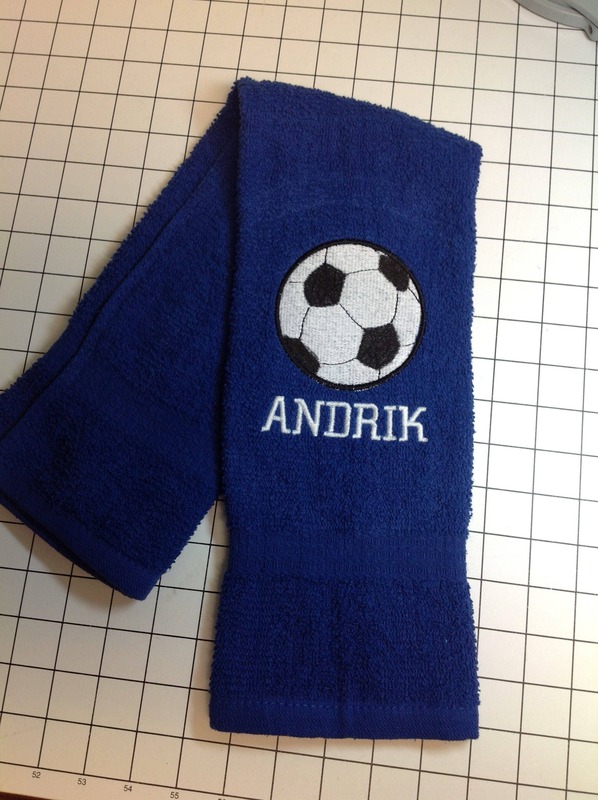 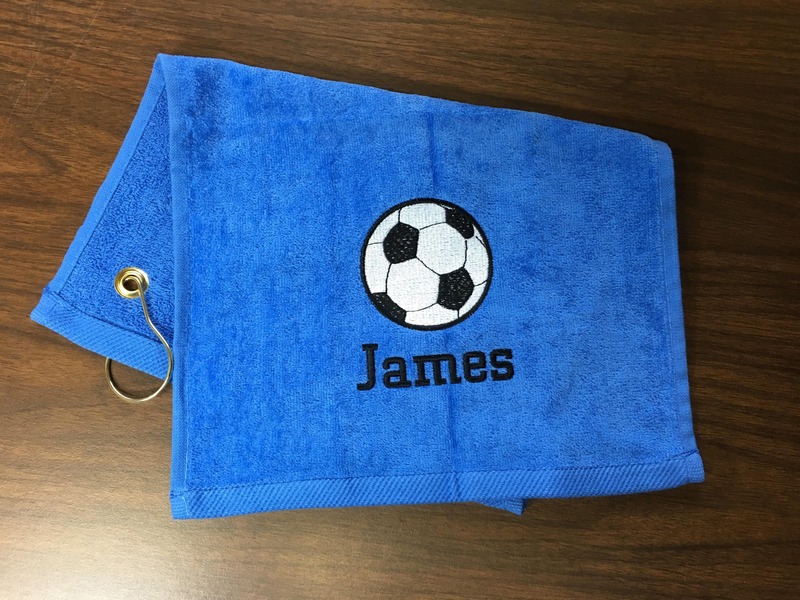 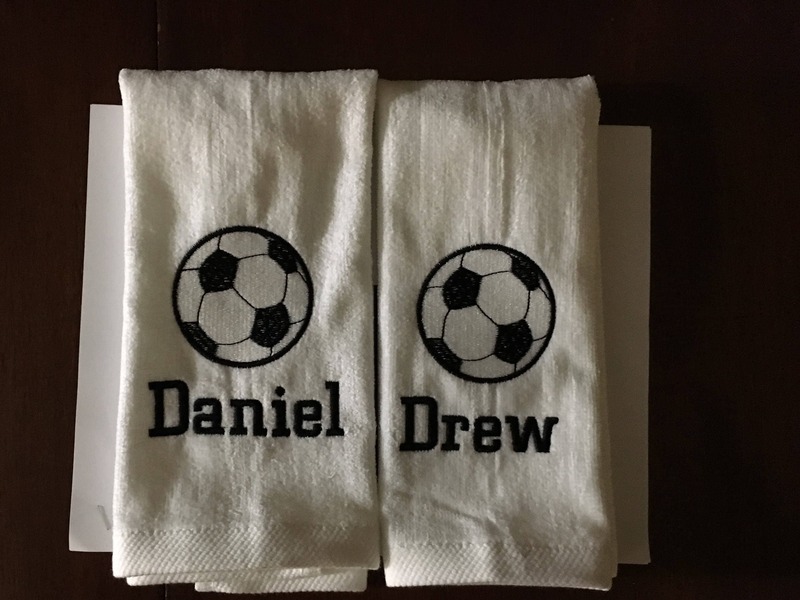 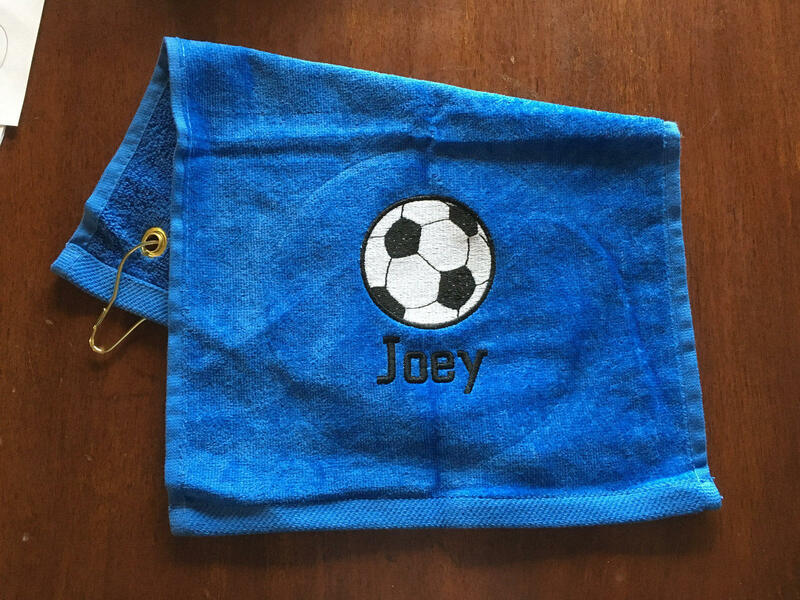 List lettering colors and text in the text box on your order when you check out.Custom personalized soccer towel made to order. 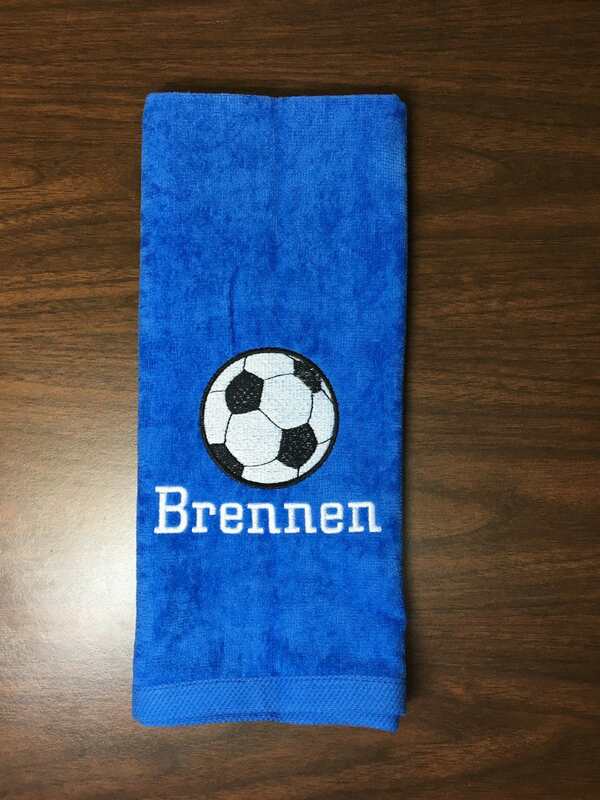 Please choose your towel color and size in the drop menus. 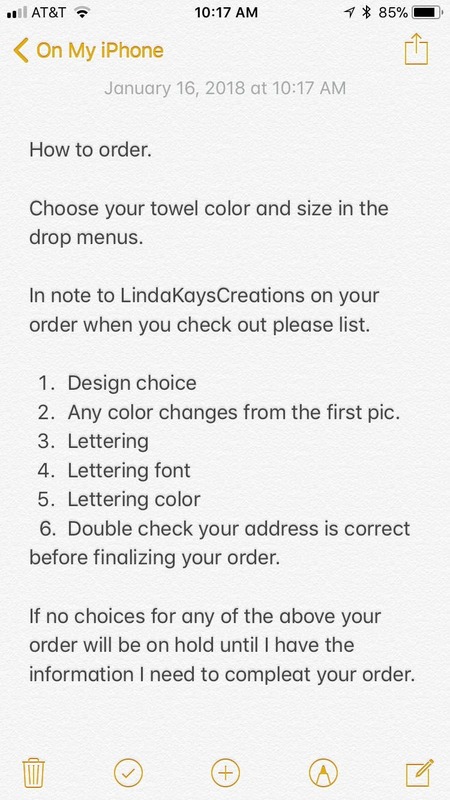 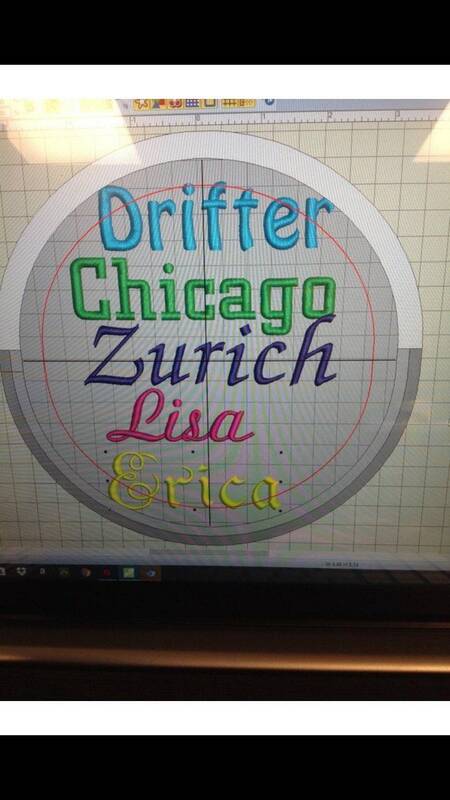 List in note to LindaKaysCreations on your order when you check out.